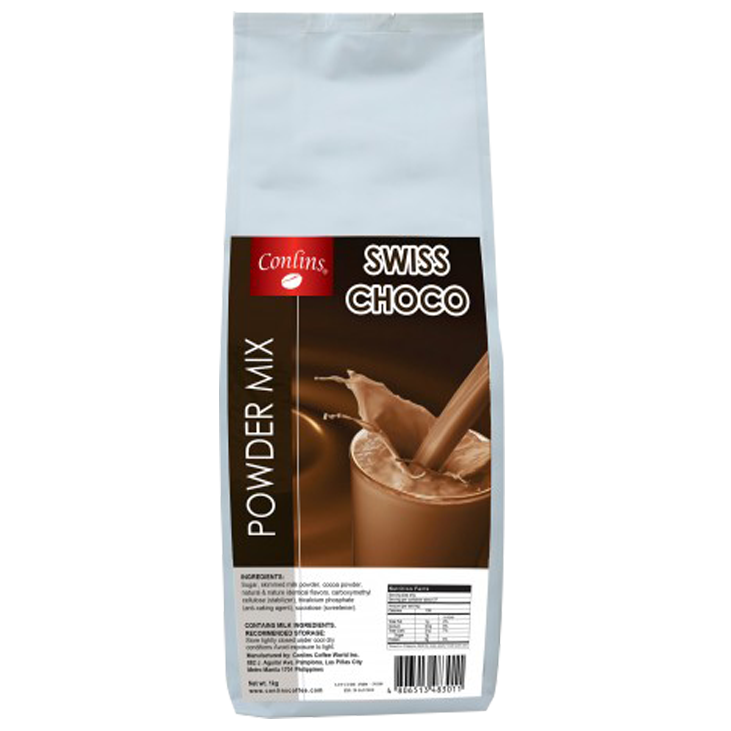 Blended chocolate drink powder packed in silver foil packaging. 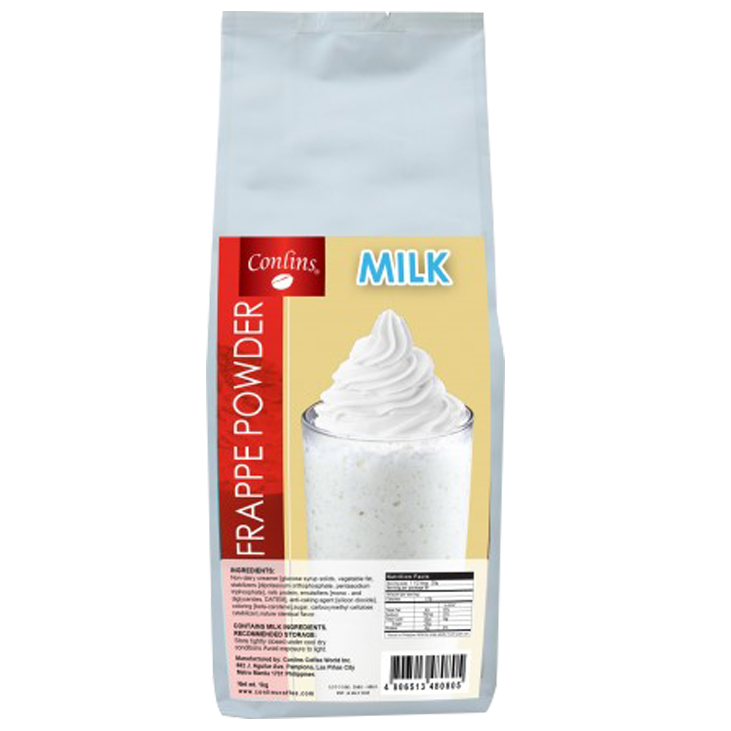 Light to medium bodied frappe with a rich milk flavor. 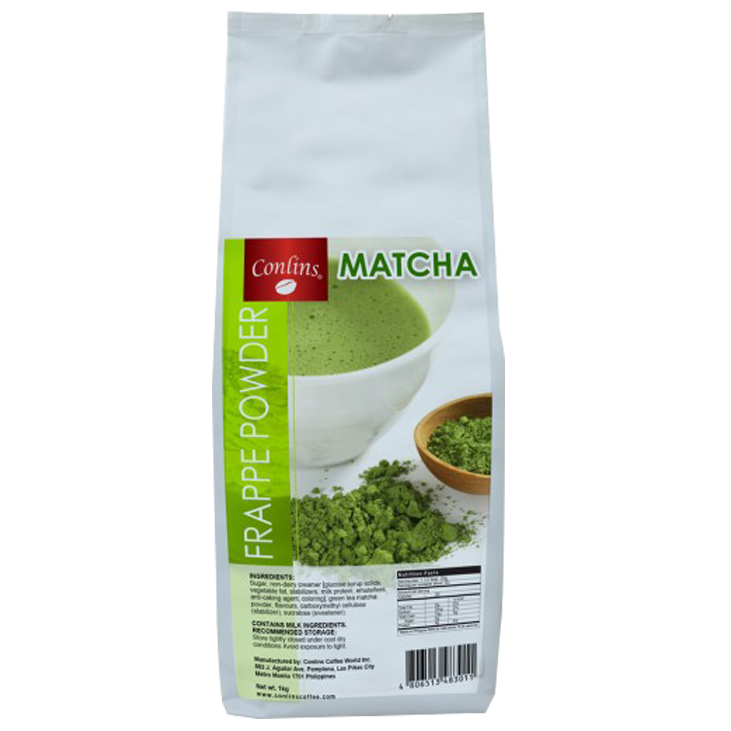 Refreshing real green tea matcha, sweet and creamy taste. 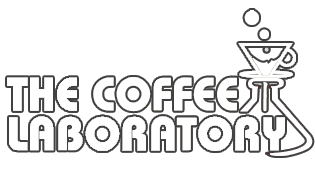 perfect for ice cold beverages. 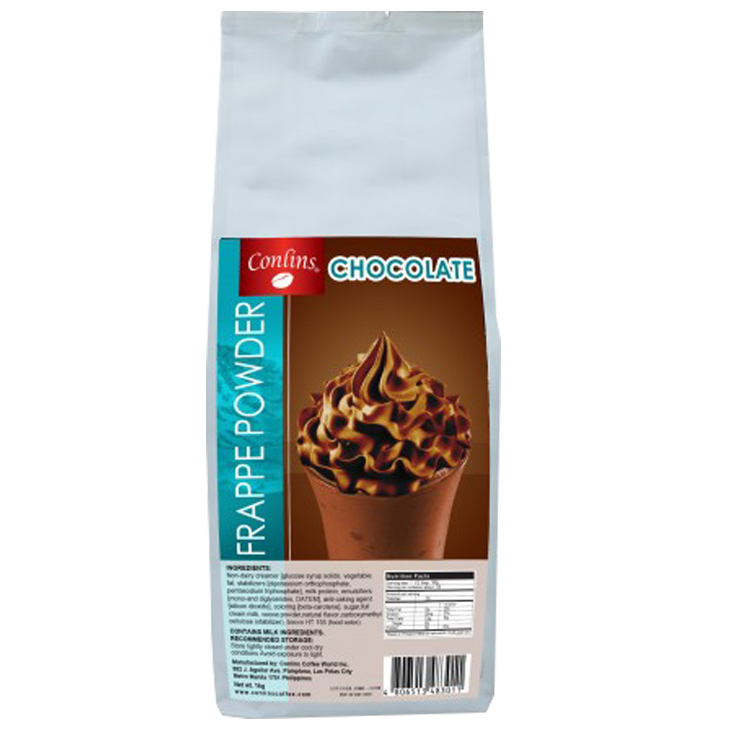 Light bodied frappe with a hint of milk chocolate. 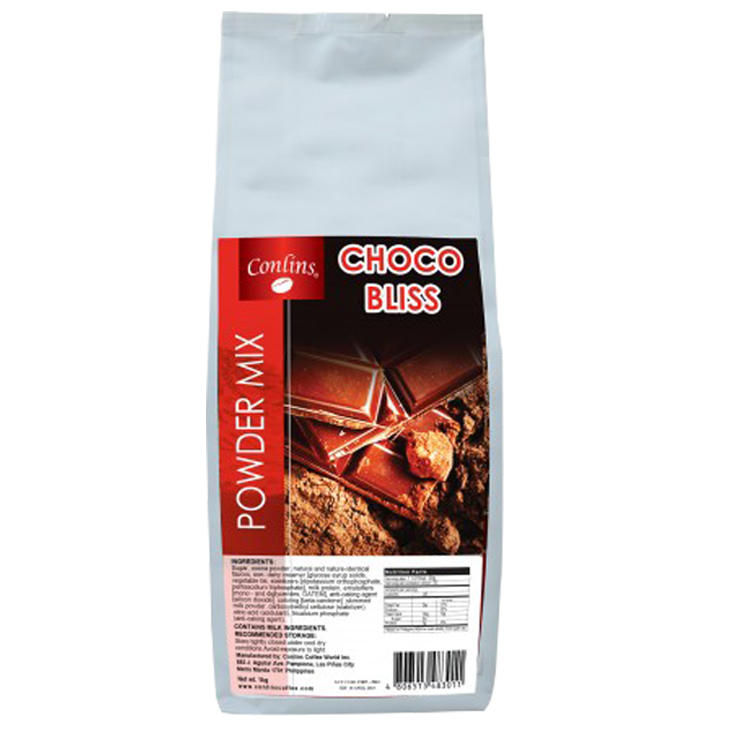 Blended chocolate drink powder packed in silver foil. 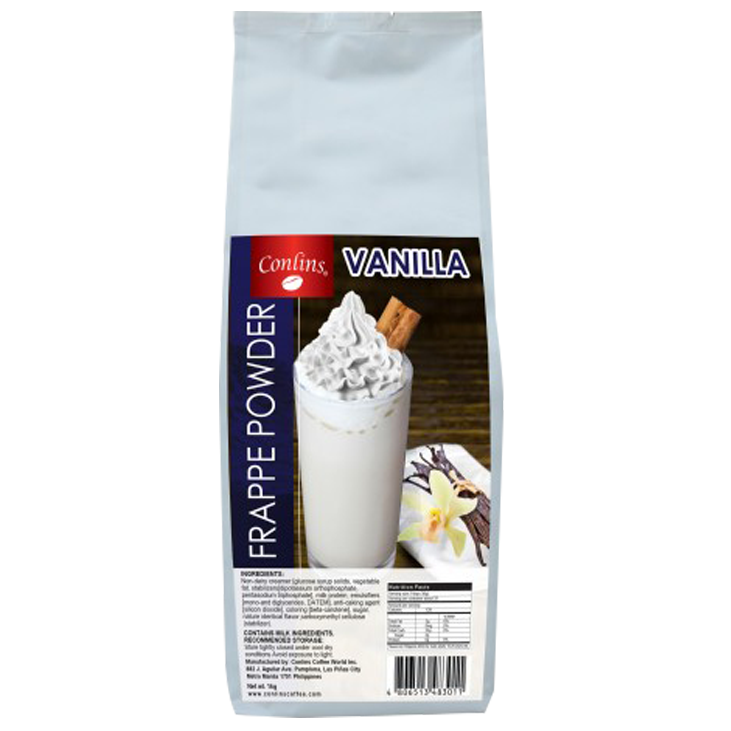 Blended vanilla powder packed in silver foil packaging.